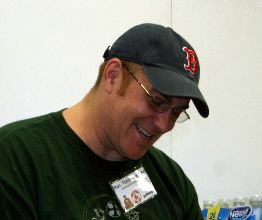 I’m a Gen X Missional Unitarian Universalist Loving the Hell out of the World in Massachusetts. FOLLOW Me on TWITTER @revtonyuu. You can email me at revtonyuu @ gmail dot com. I am the 16th settled minister at historic Hopedale Unitarian Parish in Hopedale, MA. 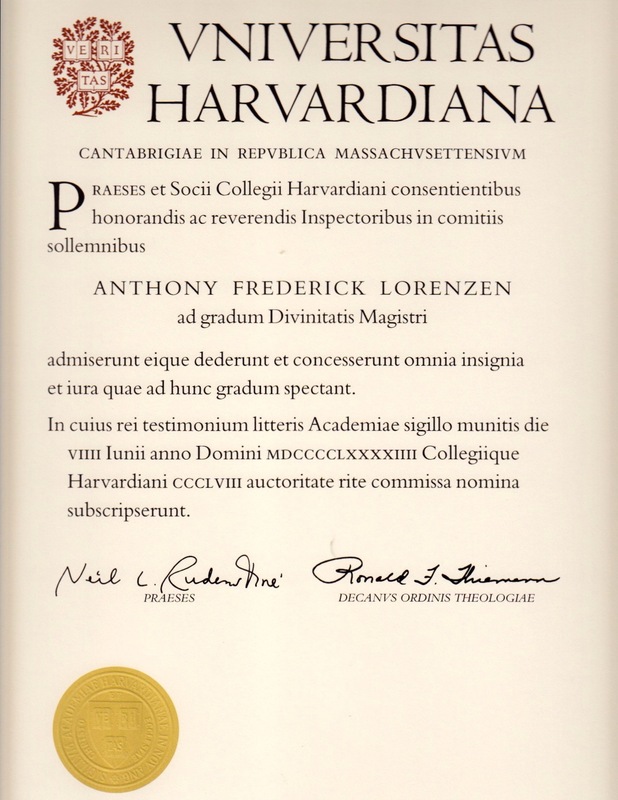 I grew up in Leominster, MA and I’m a graduate of Fitchburg State University and Harvard Divinity School. I taught theology in Catholic high schools for 8 years until 2003. 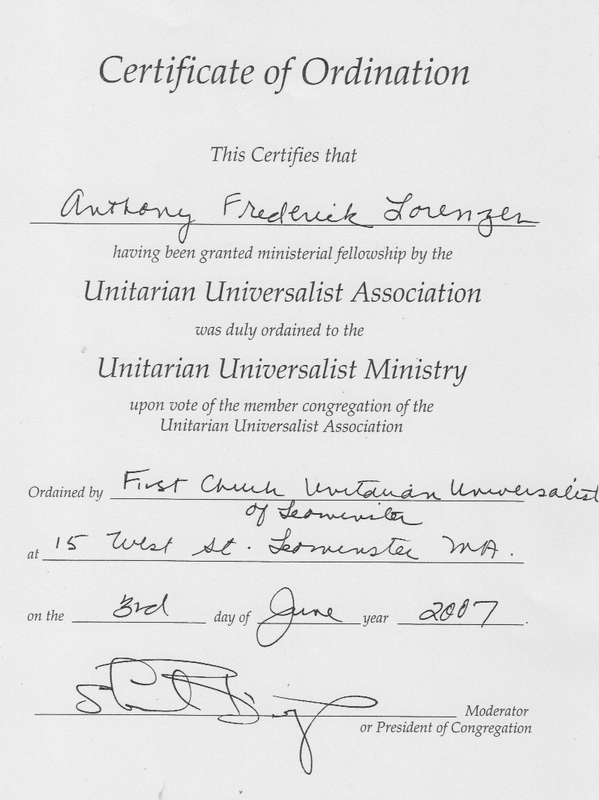 I was ordained a Unitarian Universalist minister in 2007 and I have served congregations in Massachusetts and Texas since that time. Sunflower Chalice is a spiritual resource for the mission of the liberal church and the public theology of the religious left. 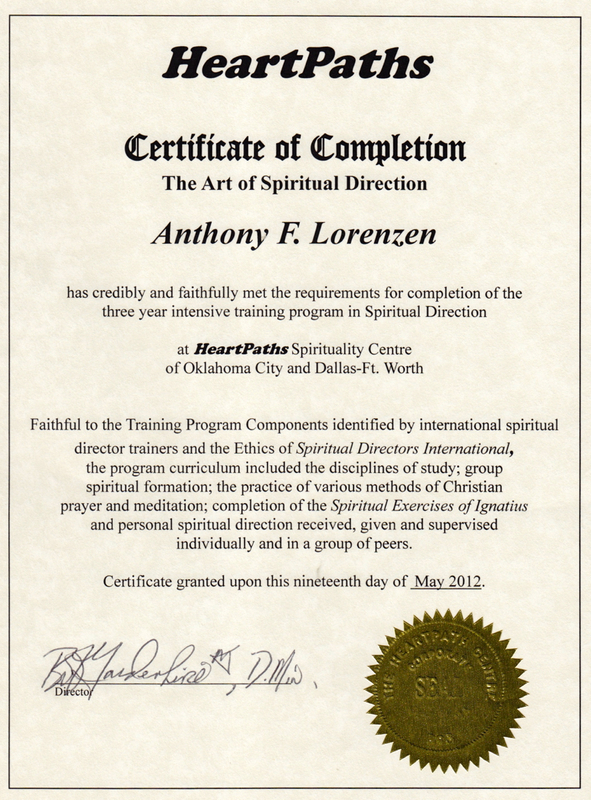 Sunflower Chalice strives to put Dr. John M. Perkins’ three R’s of community development into practice through an online ministry devoted to relocating, redistributing and reconciling. Posts on Sunflower Chalice seek to relocate thought, prayer and action to abandoned places. The abandoned places may be physical or spiritual. Posts also seek to redistribute from areas of plenty to areas of need and there is constant attention paid to reconciling people to one another and to God. Sunflower Chalice by Tony Lorenzen is licensed under a Creative Commons Attribution-NonCommercial-ShareAlike 3.0 Unported License. As a social worker for 40 years & a UU for almost 35 years, I am so grateful for your presence. I have the bumper sticker, “Jesus Was A Community Organizer. Peace Be With You on Your Journey. Apologies my friend. Just been doing some sorting out here on WordPress and I thought I had been following you all this time since I joined. I usually read your posts via FB but I find myself spending more time here so now you will be in my reader and I can follow you more closely. Sorry about that!